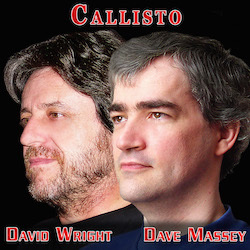 Callisto is the David Wright and Dave Massey project combining their respective trademark skills that have graced a collective 50+ albums (and counting). 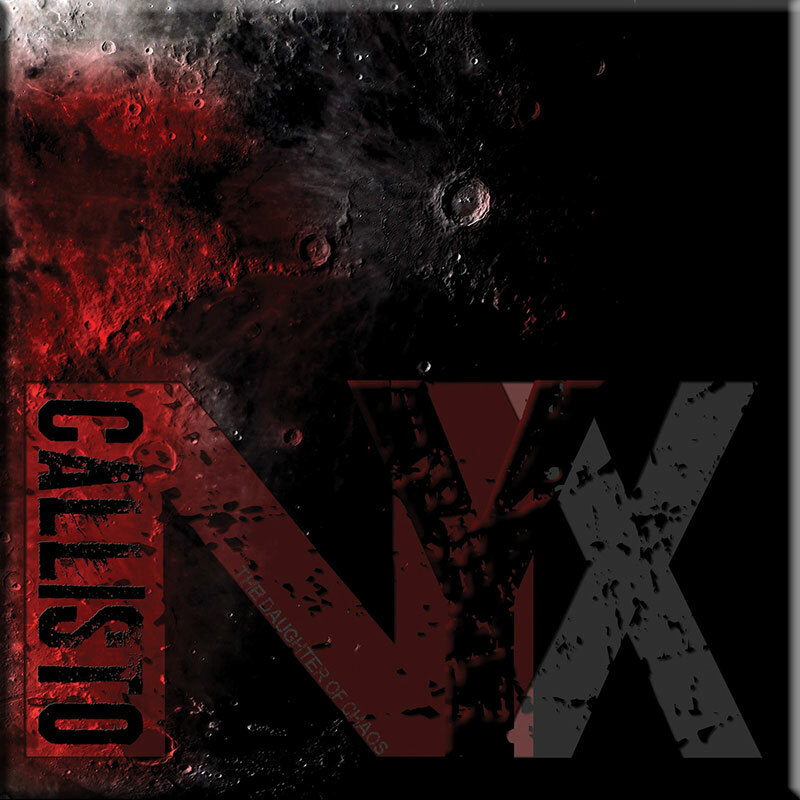 Merging striking melodies with strident rhythms and sequences Callisto produces fresh and original electronic music that references the classic traditions of Tangerine Dream, Jean Michel Jarre, Kraftwerk and Vangelis. 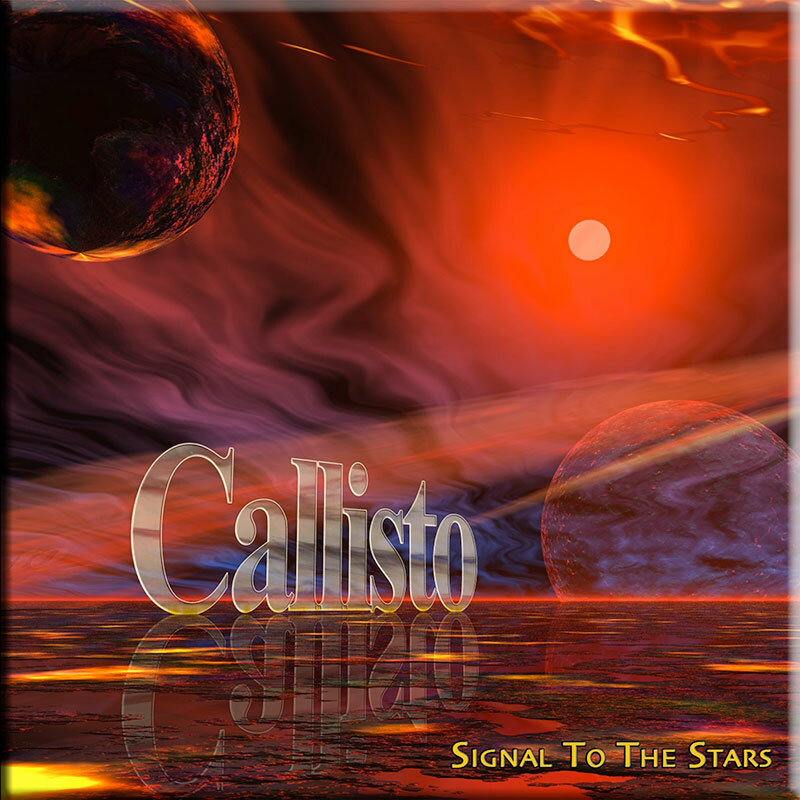 The 2004 debut CD `Signal to the Stars’ was hailed by the music press as “a classic electronic music masterpiece” and contained melodic, thematic music so lovingly associated with those aforementioned luminaries. 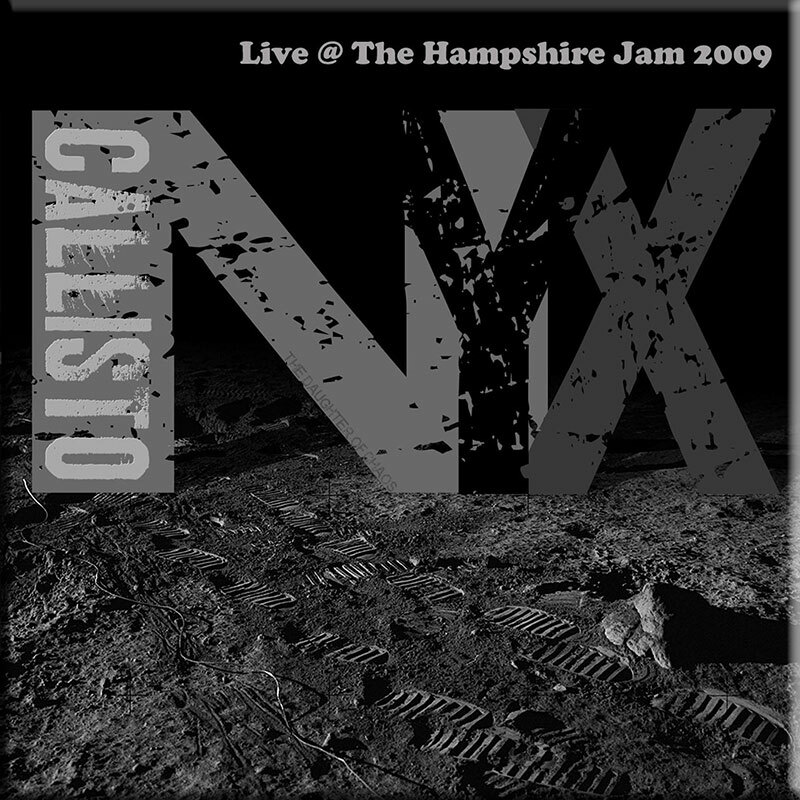 The darker, edgier follow up CD ‘ NYX’ was released in 2010 and spawned the concert recording ‘Live at the Hampshire Jam’, which features lengthened, alternative versions from NYX.